on the last day of Tauranga Moana's Matariki programme. 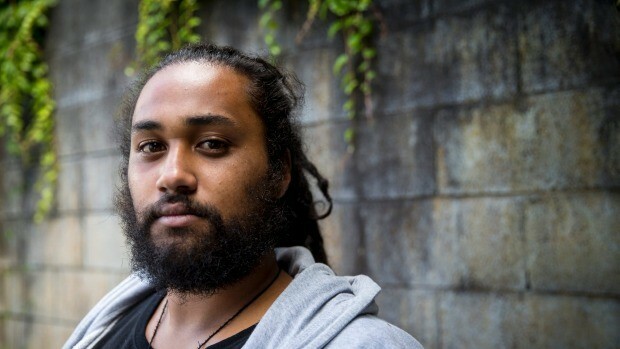 Jo'el brings Taonga Pūoro (treasures of Māori instrumental music) and Te Kahu is a spoken word poet. Te Kahu's passion for poetry is deeply rooted in Manu korero, waiata and haka. Through this art form and work, he has featured on television shows, radio stations, and he had a number of pieces published. He has also made numerous public speaking appearances. Jo'el Komene - (Nga Puhi, Tapuika) - Taonga Puoro Artist - is an expert at making, playing and performing with traditional Maori musical instruments. For the past ten years he has been performing, educating others and sharing this art form which was once nearly lost. You will hear and feel ancient times come to life through his performance. is on display at the moment. The Tauranga Art Gallery is thrilled to be the final venue for this ground-breaking exhibition, showing ceramics by the five principal members of Nga Kaihanga Uku: Baye Riddell, Manos Nathan, Colleen Urlich, Wi Taepa and Paerau Corneal. This exhibition tells the story of Nga Kaihanga Uku from its beginnings in 1986 when a group of artists were drawn together by the common desire to make artworks in clay based on Kaupapa Maori, in relation to Maori mythology and the stories that have followed since. Everyone is welcome at this special event, and entry is by koha. The performances are supported by Toi Maori Aotearoa – Maori Arts New Zealand. 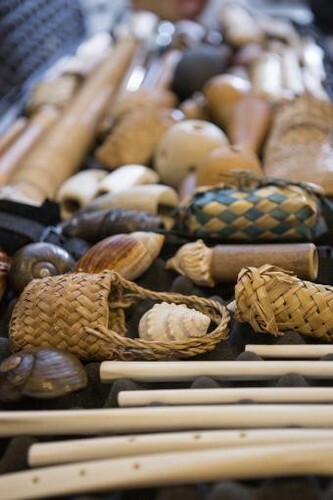 Uku Rere, Nga Kaihanaga Uku and beyond has been developed and toured by Pataka Art+Museum in collaboration with Toi Maori and with the generous support of Creative New Zealand.